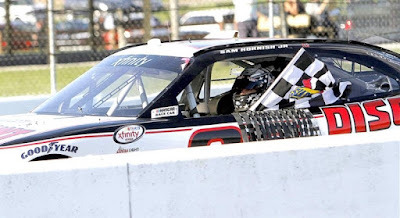 Sam Hornish Jr., at his hometown track, won his first NASCAR Xfinity Series race this season and fourth Xfinity race for Team Penske at the Mid-Ohio Sports Car Course. 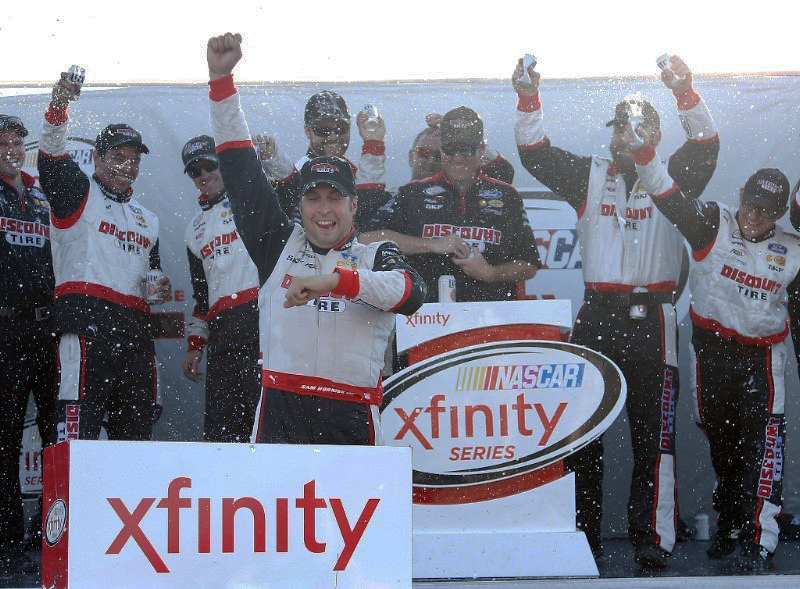 Hornish, making just his third start of the season in the Team Penske No. 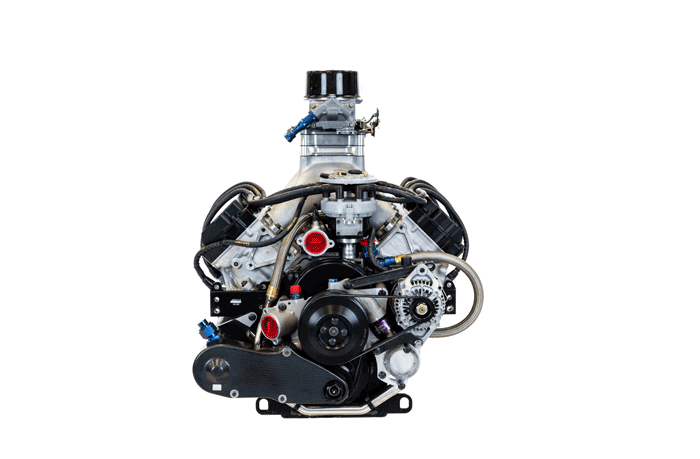 22 Ford Mustang, sat on the pole, by leveraging the power of the Ford FR9 Carb engine to set a new track record of 83.921 in Lexington, Ohio. The No. 22 led a race-high 61 of the 75 laps, dominating the 2.258-mile circuit in the Mid-Ohio Challenge, in addition to collecting the second stage win. The race saw nine lead changes, majority of which were in the last 30 laps. 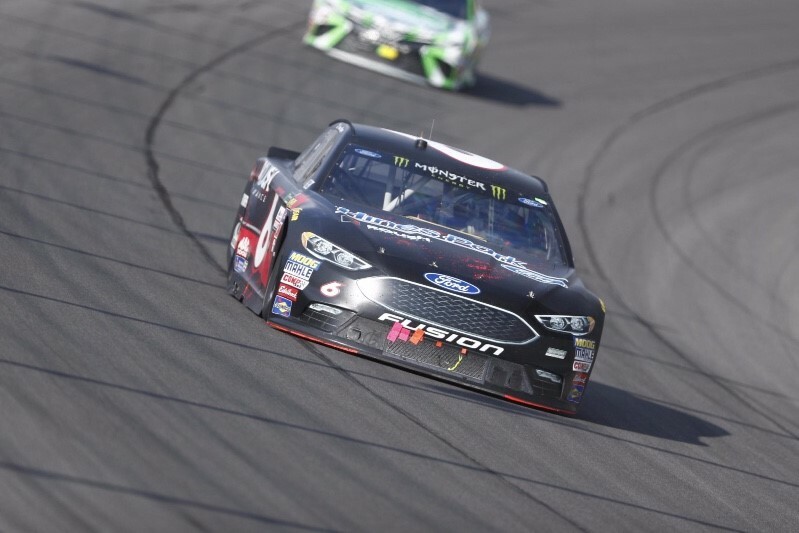 With five laps to go and after a hectic restart, Hornish was able to clear the field and build a 1.33 second lead on the No. 21 Daniel Hemric, to bring home his first XFINITY win in his home state and fifth of his XFINITY career. 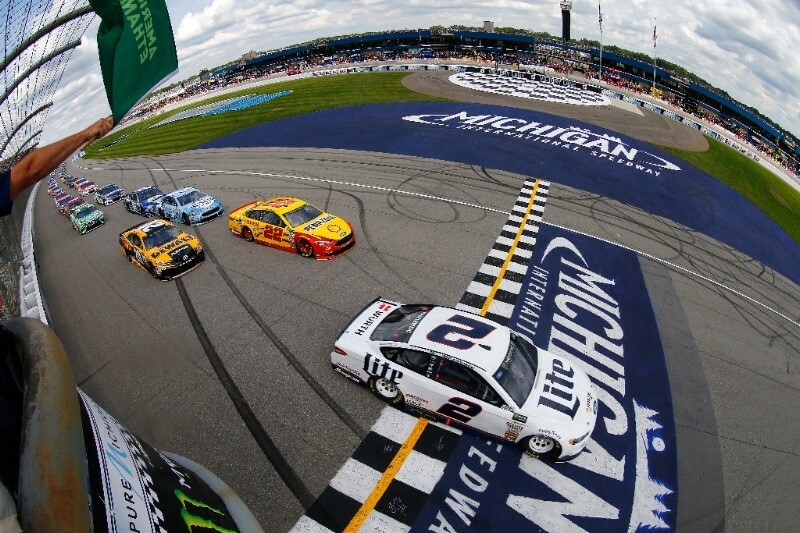 In the Monster Energy NASCAR Cup Series, the Team Penske duo of Brad Keselowski and Joey Logano started side-by-side, after Keselowski qualified on the pole by turning the fastest Cup lap in the 2017 season at 203.097mph at Michigan International Speedway. 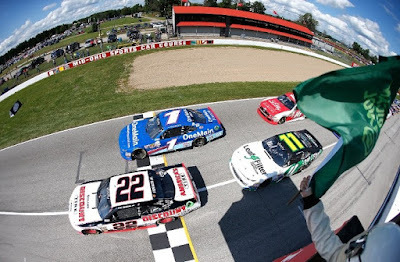 Keselowski led a race-high 105 laps and won the first stage, but it was Trevor Bayne from Roush Fenway Racing who used pit strategy and a strong final restart to be the highest Ford finisher in fifth, while Kurt Busch from Stewart Haas Racing (SHR) was 11th, Aric Almirola from Richard Petty Motorsports was 12th, Kevin Harvick (SHR) 13th and Ryan Blaney from Wood Brother’s Racing rounded out the top fifteen. Closing in on the last three races of the regular NASCAR season; Bristol, Darlington and Richmond. 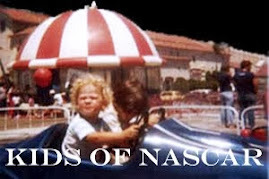 It will be a fight to the finish to see who secures the remaining spots for the 2017 NASCAR Playoffs. 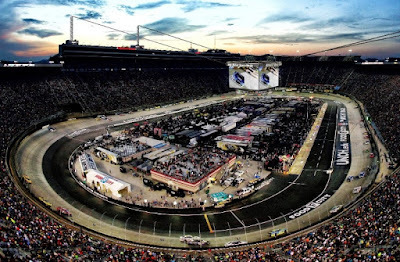 All three NASCAR series will head to the last GREAT COLOSSEUM in Bristol, Tennessee. 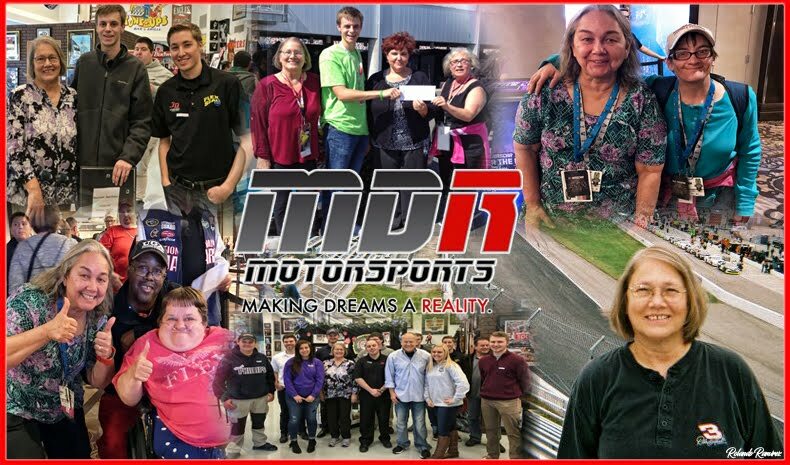 Racing starts on Wednesday night, August 16th at 8:30 PM ET with the Camping World Truck Series and concludes Saturday August 18th, under the lights with the Monster Energy NASCAR Cup Series at 7:30 PM ET.